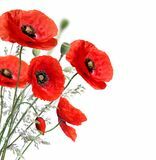 105,865 poppy stock images are available royalty-free. 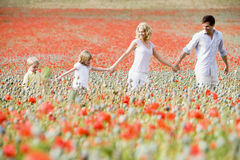 Family walking through poppy field. 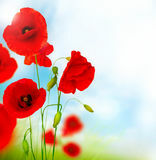 Holding hands Poppy flowers on blurred nature background, banner. 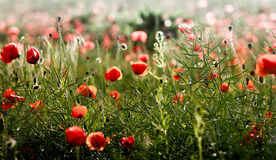 For website Poppy landscape. 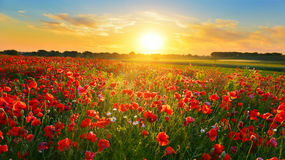 Landscape with a field of poppy and a rural road Poppy flowers. 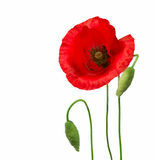 Isolated on a white background Poppy Field. 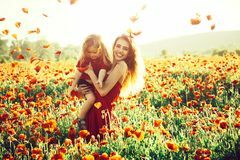 A poppy field at dusk in West Sussex, England Love and family, happy mother and child in poppy field. Summer. 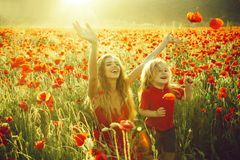 love and family, happy mother and child in poppy field with flower sunny outdoor Poppy flowers. 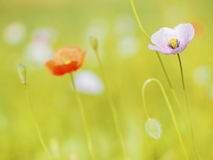 Isolated on white Field of poppy seed with happy woman. 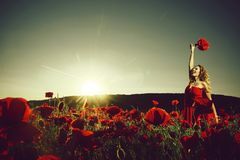 With long curly hair in red dress hold flower bouquet with green stem on blue sky background, summer, drug and love Red Poppy Flower. Border Design Family on the poppy meadow. 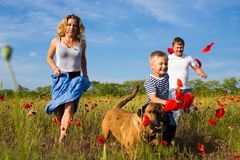 Family of four person playing on the poppy field Red Poppy Flowers for Remembrance Day. 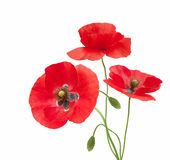 Dark Red Poppy Flowers for Remembrance Day Poppy flower. 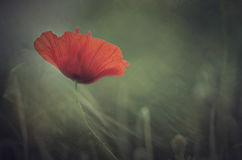 On blurred nature background Poppy. 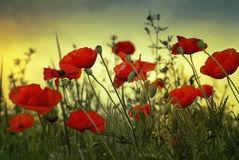 Red poppy on a background of lake Poppy Flowers. 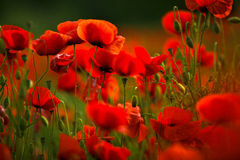 Poppy flower on blurred nature background Bright red poppy field. 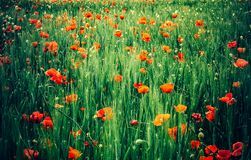 The landscape of a colorful poppy field - a sea of flowers between green rye Poppy field. 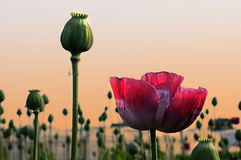 At sunrise in summer countryside Opium Poppy. 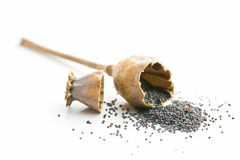 Papaver somniferum, the opium poppy, is a species of flowering plant in the family Papaveraceae. 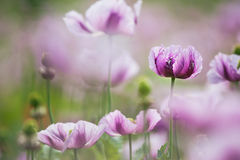 It is the species of plant from which opium and Poppy flower. Red poppy flower in field Young woman riding a bicycle on a blooming poppy meadow. 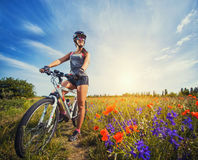 Happy young woman riding a bicycle on a blooming poppy meadow Field of poppy flowers. Field of red poppy flowers Poppy field at sunset. With blurs in background Red poppy. 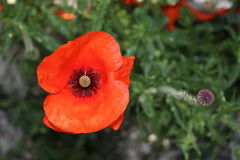 Close-up of blossoming red poppy surrounded by buds Poppy. 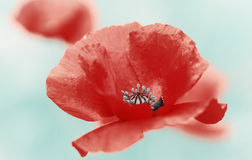 Flowers isolated on white background Poppy. Beautiful single Poppy isolated on white Dun pony in poppy. 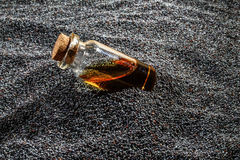 Beautiful pony run in poppy flowers Poppy seed oil. 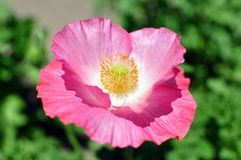 The poppy important pharmaceutical raw material Poppy flower. On the beach in the early spring morning. 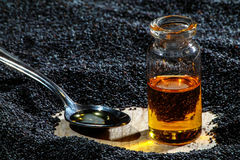 Warm sunlight Poppy seeds oil. 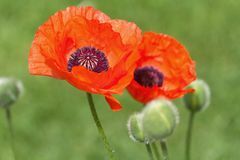 Poppy important pharmaceutical raw material Red Poppy Flowers. 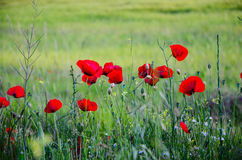 Meadow with beautiful bright red poppy flowers in spring Poppy buns. 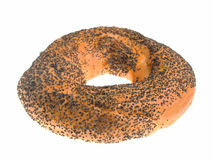 Buns with poppy filling in the form of bagels on a white background. 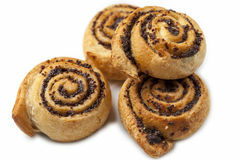 Homemade pastries with poppy seeds Poppy seeds. 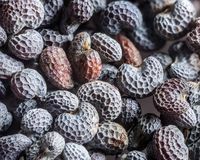 With heads on a wooden table Poppy seeds. 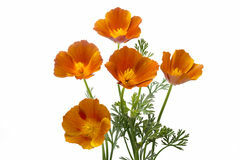 With essential oil in a small jar California poppy. Eschscholzia californica, isolated on white Young beautiful woman walking and dancing through a poppy field at sunset. Young beautiful readhead woman with freckles walking and dancing through a poppy field Poppy fairy. 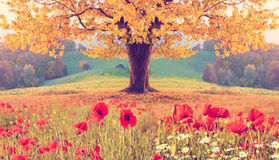 Young woman dressed like a poppy fairy - vintage style photo Beautiful landscape with poppy flowers and single tree with yell. Ow autumn foliage in the mountains in pastel colors. Instehram effect. 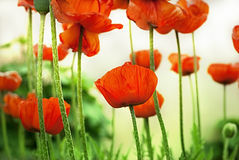 (natural background Poppy flowers. 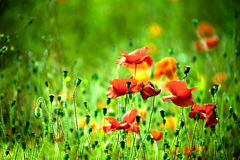 Beautiful sunny day in mountain landscape with Poppy flowers blie and green grass on the field Poppy Seeds. 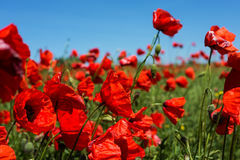 Natural and healthy food ingredient Poppy field. 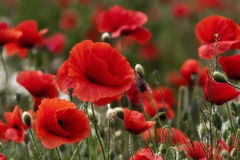 Full of poppies for Remembrance Sunday Poppy. 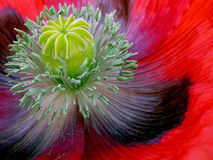 A macro view of the center of a poppy Poppy. Red poppy head close up Poppy. 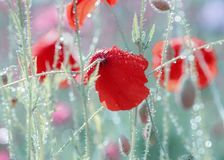 Flower covered with rain drop , macro, soft focus Red poppy. 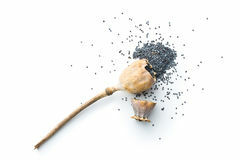 Field, flower heads, buds, seeds Poppy core. 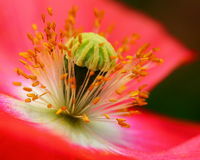 Pistil, stamen and pollen of the poppy Poppy seed. Macro shot of poppy seed Poppy. 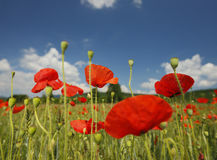 Close up of the beautiful poppy flowers on the green field in the sunlight Laughing woman in poppy field. Young blond girl with bunch of flowers in poppy meadow Poppy. 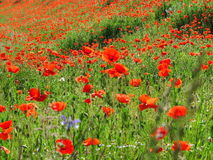 Red poppy at the roadside Love and family, happy mother and child in poppy field. With flower sunny summer outdoor Poppy. 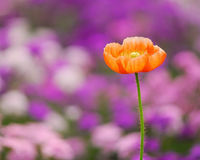 Beautiful flower in the garden , with soft background and focus Man with flowers. 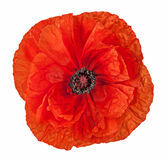 guy with muscular body in field of red poppy seed. Man with flowers. 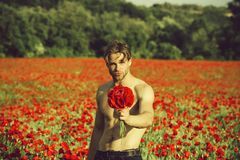 guy with muscular body and athletic torso hold flower bouquet in field of Poppy. 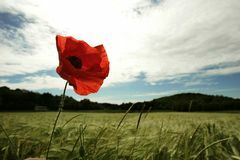 Beautiful photo of a poppy in bloom Poppy flower. Close-up of blossoming pink poppy flower Red poppy dangled gently in the wind. 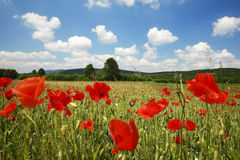 Red poppy field is a magnificent landscape. 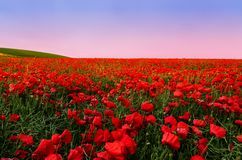 The red poppy field is a magnificent view. everywhere in the spring red Closeup red poppy flower. 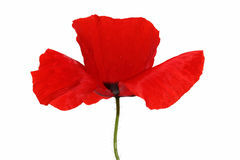 Isolated on white background Poppy. 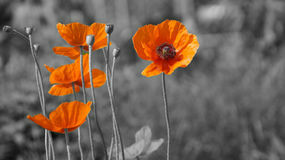 Beautiful poppy with green grass and blue cloudy sky Single poppy in black and white. 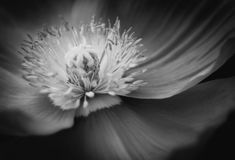 A single poppy flower seen in very close-up in black and white to see details and shades of gray the difficulty is the focus Opened poppy head and seed. Opened poppy head and seed isolated on white background. Blue poppy. Top view Opened poppy head and seed. Opened poppy head and seed isolated on white background. 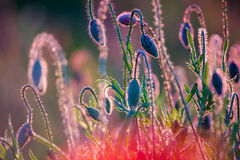 Blue poppy Poppy flowers. 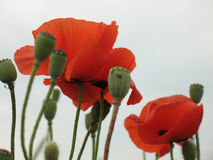 Beautiful poppy flower on field Young poppy heads. 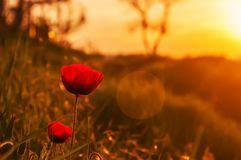 Sun light back Red poppy. 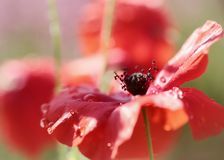 Flower red poppy covered with water drops after rain, macro, closeup Poppy field, Summer landscape. 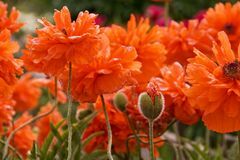 Colorful filed of blossoming poppies. Poppy field Pink flower poppy close-up macro bokeh background. 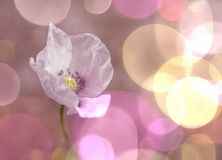 Blossom glitter beautiful colors White poppy flower. 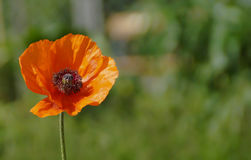 In garden close-up Poppy flower. 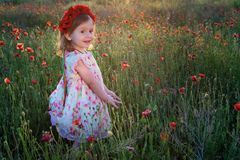 Red Poppy flower close up Cute child girl with flower wreath in poppy field. Portrait of happy little girl in poppy field White stallion on poppy. 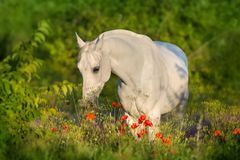 Beautiful arabian horse in poppy flowers Poppy field. 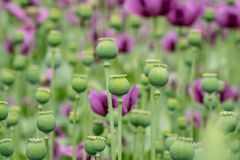 With beautiful clouds Green opium poppy capsules, purple poppy blossoms in a field. 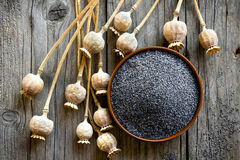 Papaver somniferum. 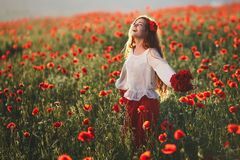 Poppies, agricultural crop Beautiful happy smiling woman open arms in red poppy field nature background. Attractive brunette young girl model with curly. Hair and makeup laughing at Meadow with poppy flowers. 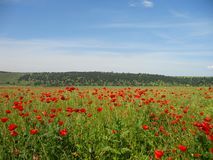 Polish landscape Poppy flowers. 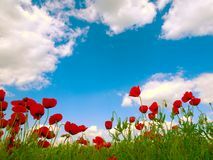 On the sky background Flower of Corn poppy. 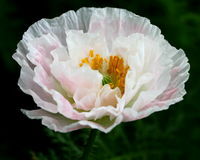 A flower of corn poppy is blooming Bagel with poppy seeds. 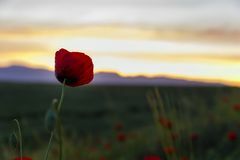 Isolated on white Poppy field. Blue sky and clouds Poppy seed salad. A table set with some typically Polish Christmas dishes. 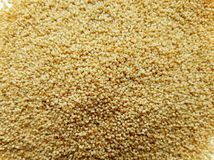 All vegetarian foods. A decorative seasonal composition with a candle. 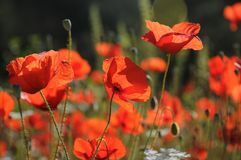 A sweet salad Poppy field. Landscape - poppy field, blue sky Lonely poppy in the field at dawn. 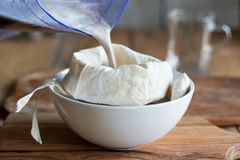 Nature Preparation of poppy seed milk - straining the milk through a milk bag.